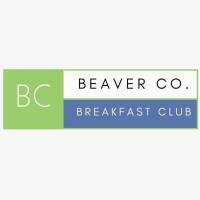 Breakfast Club is a free networking opportunity for Chamber and non-Chamber members. 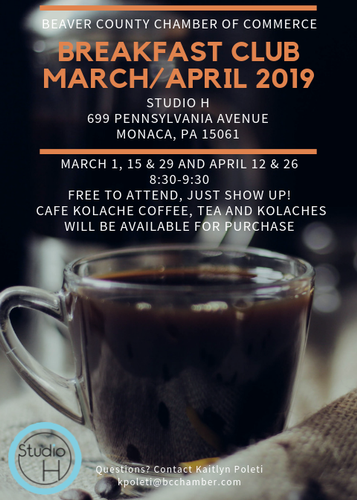 Breakfast Club offers Guest Speaker options and allows all attendees to give 30 second commercials about his or her business. Non-Chamber members can attend Breakfast Club twice before joining the Chamber.